Warm & Cosy gloves in 3 different colours. 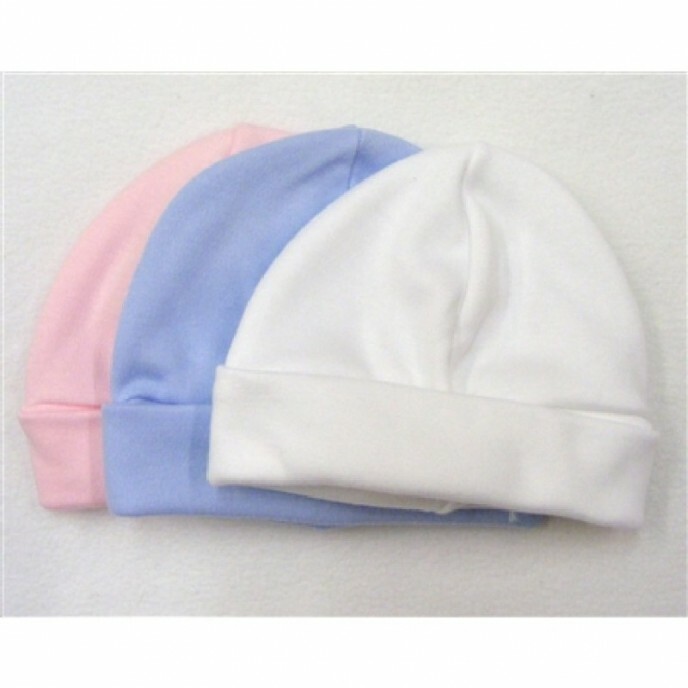 One Size..
Baby hat with ears covers in Pink, Blue or White. 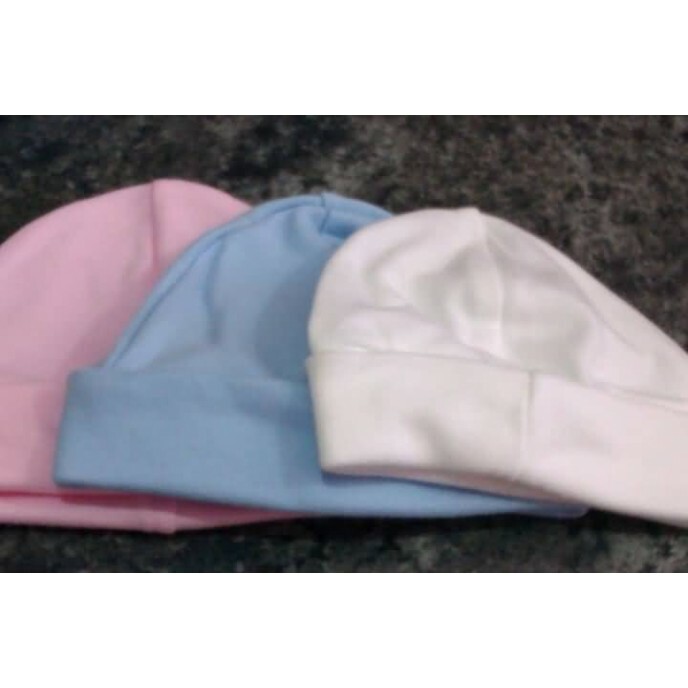 Size 0/3m and 3/6m.. Available in sizes: 0/3m, 3/6m, 6/12 and 12/18m.. Available in sizes: 6/12 and 12/18m..
disney mickey caps with sublimation print - 48 and 50 centimetres size to fit ages 6-18 & 18-36 months..